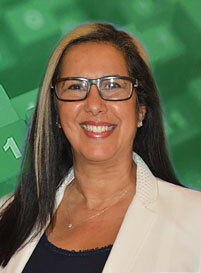 Miami Beach bookkeepers – Small business is booming in America. In fact, companies with less than 20 people on their team made up 89% of 5.6 million employer firms 2016. And the year before, small businesses created 1.9 million net jobs. Those who own their own businesses wear many hats, from bookkeeping to inventory to sales and beyond. They need budget-friendly, convenient tools to assist them in their daily tasks. Doing things efficiently is crucial to running a small business. Invoicing your customers quickly and correctly is one of those important business activities. After all, getting paid for a product or service is what the operation is all about. The Miami Beach bookkeepers did a little bit of research to find the top invoicing software for small business in order to help the many self-employed clients the team works with. These days there are many invoicing softwares on the market, it’s more about finding what specifically fits your needs. 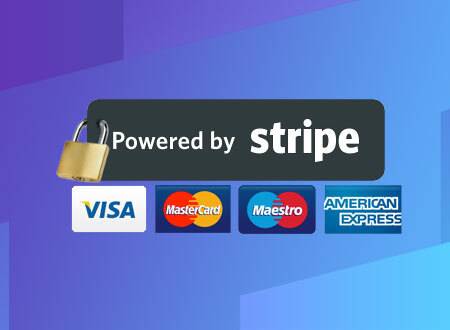 For a free platform, the Miami Beach bookkeepers suggest one of the popular, user-friendly options out there including Stripe, PayPal or Square. These platforms allow you to accept credit card transactions and some even encourage customization. These are great for small businesses run completely online or small both-like businesses at the mall, festivals or pop-up shops. The coding behind these free invoicing software is clean, allowing for composable abstractions and result in enable flexible integrations for a better invoicing toolkit. The best part is that customers are familiar with these platforms so when it’s time to pay, they feel confident and know they’re financial information is secure. 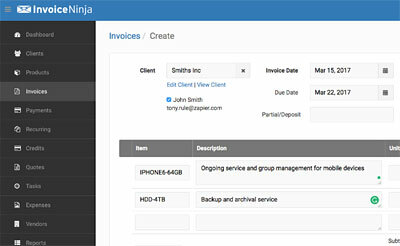 Invoice Ninja is a web-based invoicing software so small business owners can select their favorite invoice template. It plays well with over 45 payment processors and supports automatic billing or recurring invoices. YBKD Miami Beach bookkeepers remind you that Invoice Ninja costs a little less than $10 a month. Freelancers seem to like Invoice2Go a lot because it allows them to send estimates as well as invoices and accepting payments right from their cellphones. When paid up for the whole year, this top invoice software for small business is only $10 a month. 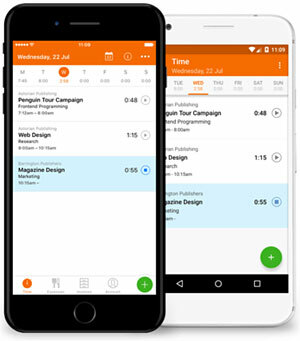 Invoice2Go also has notifications so freelancers can see if their clients read the invoice, or if it’s overdue. 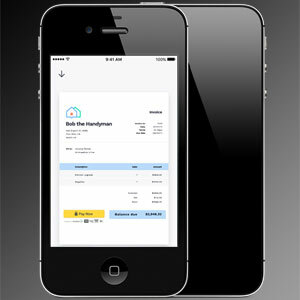 Bill.com goes a little further than just invoicing, helping small business owners with not only invoices but bills too. The Miami Beach bookkeepers like this option because it includes receivable management. The most popular Bill.com plan goes for $59 per month, but they do have a cheaper option at $29 for 30 days. The invoicing platform is filled with customized options for more convenience. If you’re looking to stretch out your invoicing software, YBKD Miami Beach bookkeepers found that some of them can also handle inventory or project management. For example, BQE Core allows owners to track time, mileage and other billable expenses that can be added to an invoice. It even has a feature that shows entrepreneurs the profitability of their projects which of course turns into better business in the long run. Harvest is another one that goes beyond invoicing. With its upgraded version, Harvest Forecast, owners can manage their staff across numerous projects.